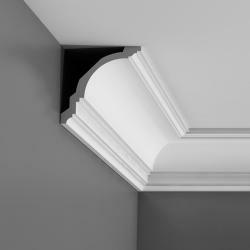 Minimum quantity for "AD23 cornice strip 11,5 x 18,5 x 200 cm Arstyl NMC" is 2. 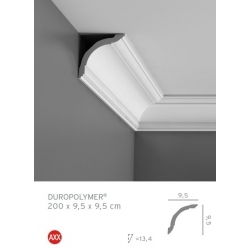 Minimum quantity for "AD22 cornice strip 10 x 22,5 x 200 cm Arstyl NMC" is 2. 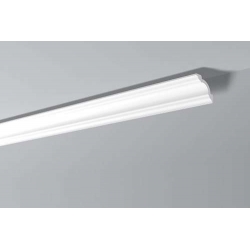 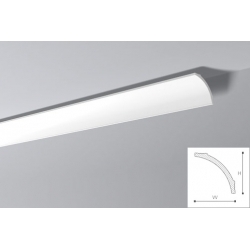 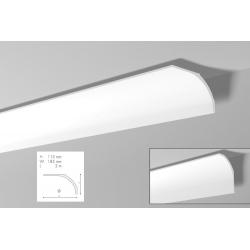 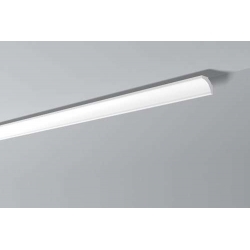 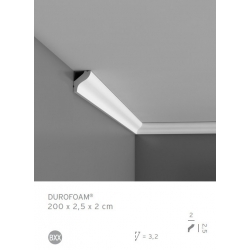 Minimum quantity for "LX65 cornice strip 5 x 5 x 200 cm NMC" is 2. Minimum quantity for "LX110 cornice strip 8 x 8 x 200 cm NMC" is 2. 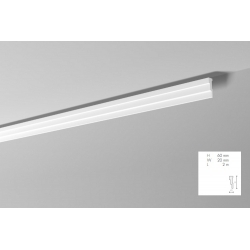 Minimum quantity for "GP cornice strip 10 x 10 x 200 cm NOMASTYL NMC [CLONE]" is 2. 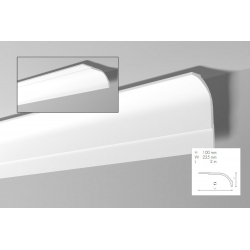 Minimum quantity for "M2 decorative profile 6 x 2 x 200 cm NOMASTYL NMC" is 2. 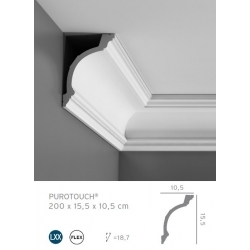 Minimum quantity for "GO cornice strip 8 x 8 x 200 cm NOMASTYL NMC" is 2.